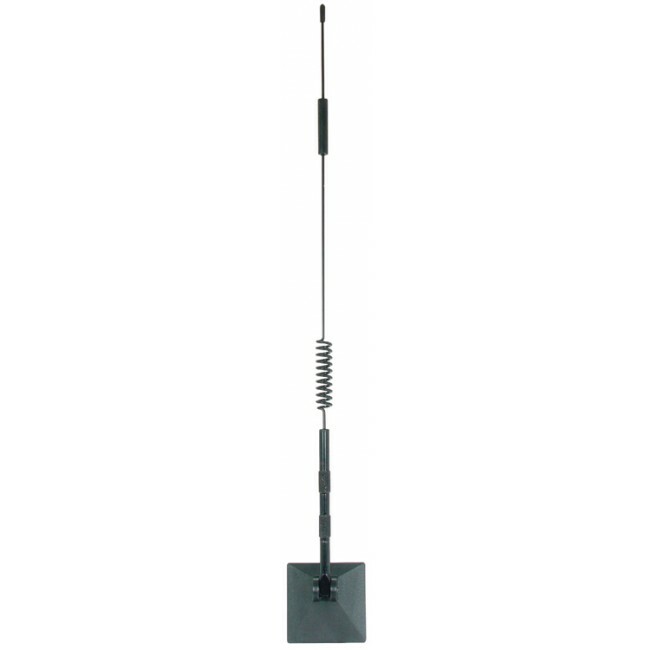 The Wilson Glass Mount 15" Antenna has been discontinued and replaced by the new and improved Wilson Mini Magnet Mount Antenna. Glass Mount Antennas attach to either side of a piece of the vehicle glass with a 3M VHB adhesive. They work well on automobiles, vans and SUVs but cannot be easily moved from one vehicle to another. NOTE: Glass Mount Antennas are not recommended for use with wireless amplifiers. The inside and outside antennas must be shielded from each other to prevent oscillation. This model replaces the older Wilson 301102 Glass Mount antenna with an FME Connector.